Intended to create an unpleasant environment for battle, one cannot depend upon a Storm Dragon to perform. Their erratic moods make them highly unpredictable! The body style of the Storm Dragon is winged. Its body is a gray-purple while having blue wing flaps and red eyes. It also has blue electrical currents flowing through its wings and body. It has a streamlined head, with smooth spikes jutting out of the back of its head, along with a line of ragged spikes running down its spine until the end of its tail. The inside of its mouth and the line around its top spike glow a bright blue and its claws are a similar color. 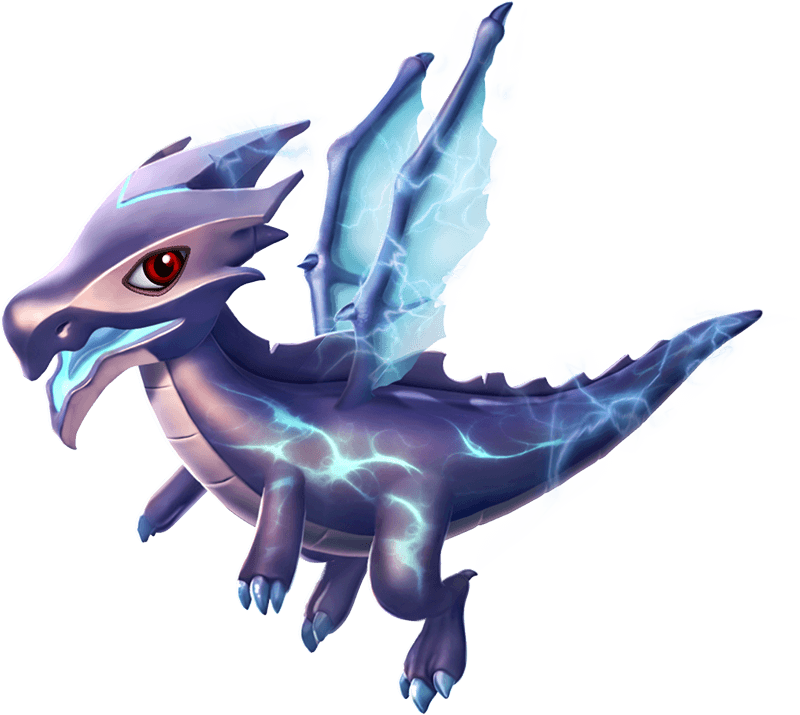 The Storm Dragon is a Normally-Breedable Dragon which can be obtained through the breeding of two Dragons having together or being able to pass the Energy, Wind and Void Elements or through purchasing it from the Main Shop in exchange for 1,750 Gems. 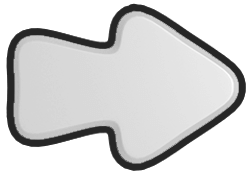 Both methods require the Trainer to have reached Level 25. 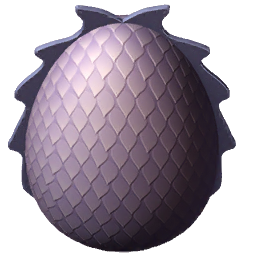 Breeding for this Dragon takes 22 hours while incubating and subsequently hatching the resultant egg takes 1 day, 5 hours and 20 minutes. 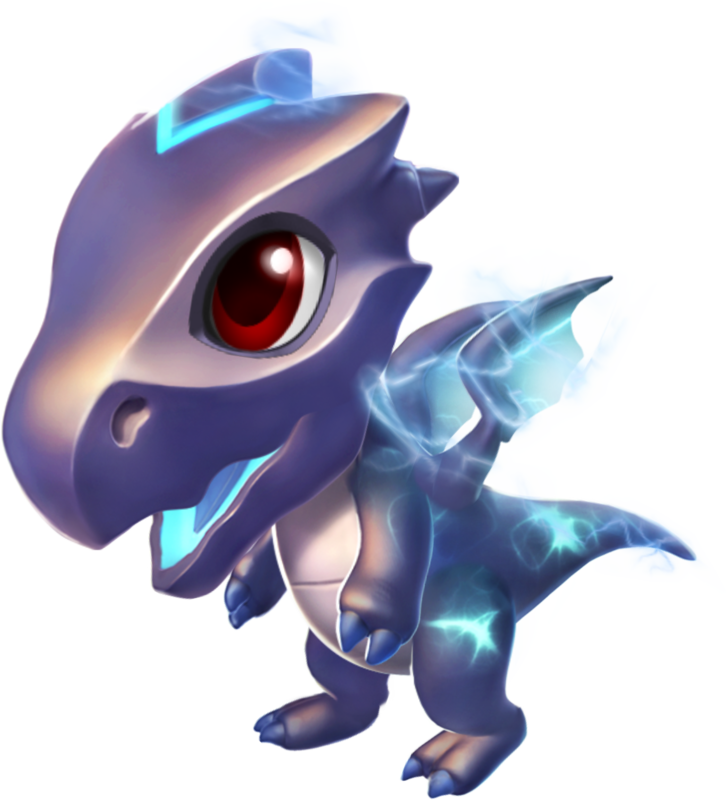 With an active VIP Status of Level 2 or higher, the breeding time is reduced to 17 hours and 36 minutes while the hatching time is reduced to 23 hours and 28 minutes. 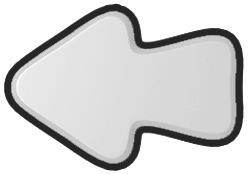 This page was last edited on 22 October 2018, at 11:52.